The Princess Aurora falls under the curse of the Evil Fairy Carabosse on her sixtenth birthday, falling into a deep slumber of one hundred years. Only the kiss of a prince could break the spell. 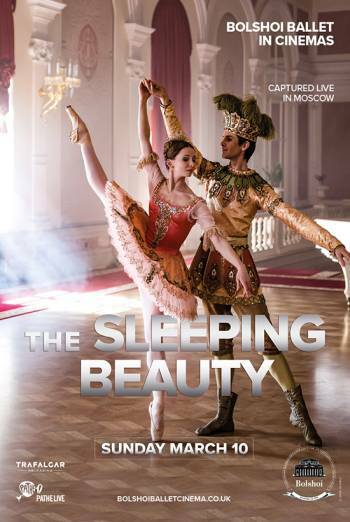 A resplendent fairytale ballet perfomed by the Bolshoi, The Sleeping Beauty features scores of magical characters including fairies, the Little Red Riding Hood, Puss in Boots, and a beautiful young Princess Aurora performed by Olga Smirnova, a "truly extraordinary talent" (The Telegraph). 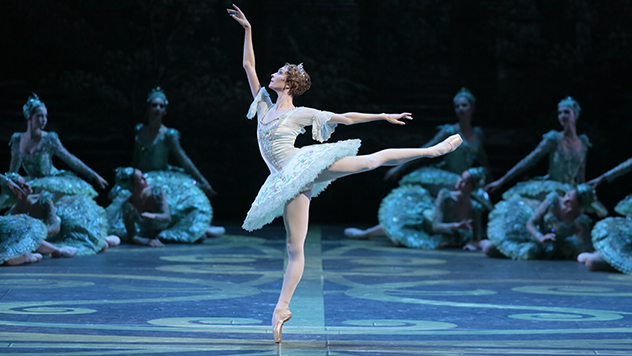 This is classical ballet at its finest.